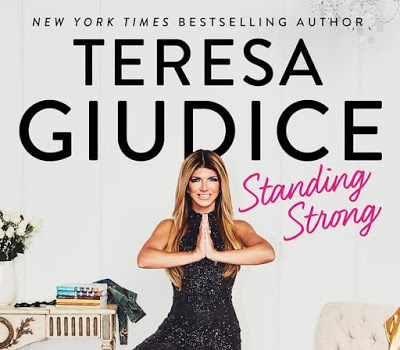 iRealHousewives | The 411 On American + International Real Housewives: Teresa Giudice’s Second Memoir ‘Standing Strong’ Is Now Available For Purchase! Teresa Giudice’s Second Memoir ‘Standing Strong’ Is Now Available For Purchase! 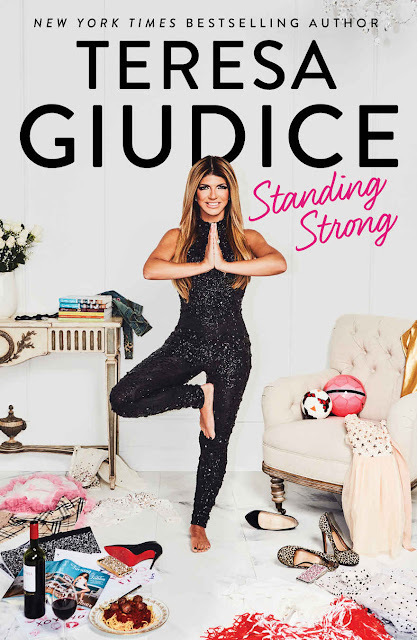 Real Housewives of New Jersey star Teresa Giudice has just released her highly anticipated second memoir titled Standing Strong which is now available for purchase. Read full details below! The Real Housewives of New Jersey star and New York Times bestselling author Teresa Giudice opens up about her tumultuous past year in her emotional new memoir Standing Strong. In her second memoir, Teresa chronicles her life since her release from prison and what it’s been like to weather difficult times as a single mother. Though she recounts the happy memories she has experienced over the past year, she also touches upon some of the darkest times of her life, including her parents' hospitalizations for severe medical issues in late 2016, which led to the tragic passing of her mother in March of 2017. With unparalleled honesty and courage, Teresa opens up in Standing Strong in ways she never has before, showing her fans what it truly means to be a survivor.